The first Georgian restaurant opened on the 31st floor of the Sofitel hotel in the center of Dubai in which $ 1 million were invested. The only Georgian restaurant in the city is located at an altitude of 150 meters. According to the restaurant owner Gia Natsvlishvili, they will offer only Georgian dishes, and most of the ingredients are delivered directly from Georgia as local analogues are of a different taste. 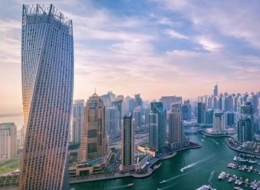 The main guests of the restaurants are Russians, Ukrainians, Arabs, French, and Georgians visiting Dubai. The most popular dishes are Khinkali and Khachapuri, the most popular wines are Saperavi, Kindzmarauli and Khvanchkara. The restaurant is designed for visitors with medium and high incomes. 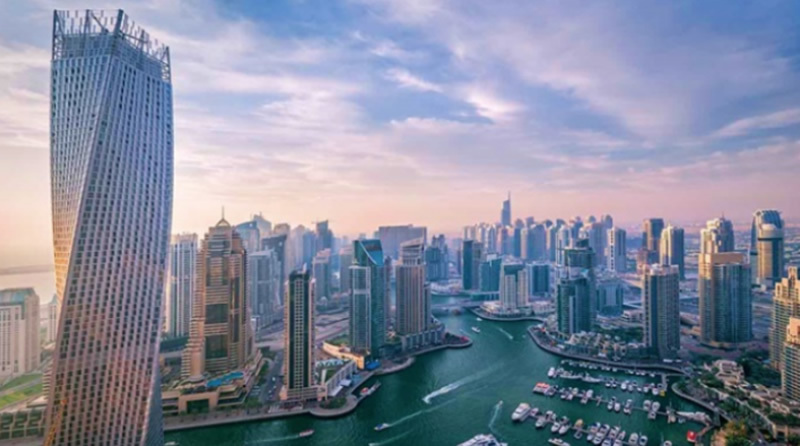 “I often went to Dubai for a business trip, and was unhappy that there was not any Georgian restaurant despite the city is one of the world's financial centers. Georgian cuisine is popular in Dubai as about 2 million people familiar with Georgian cuisine live here . The restaurant opened 2 months ago but has become very popular and has regular customers, ” Gia Natsvlishvili says. He talks about a very big competition in Dubai where 5,000 restaurants can be found and all of them are of very high quality. “We want to be different from others and in our restaurants work professional dancers as waitresses,” Gia Natsvlishvili notes and adds that in 2019 the same restaurant will be opened in Monaco.